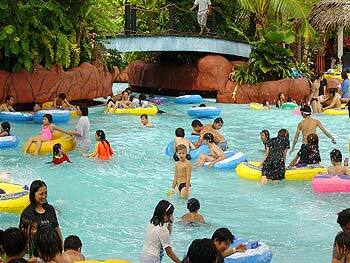 Welcome to the largest and most exciting water theme park in Malaysia: the A'Famosa Water World. Enter a world of fun and thrills! Your world of never-ending fun & excitement for you and your family. 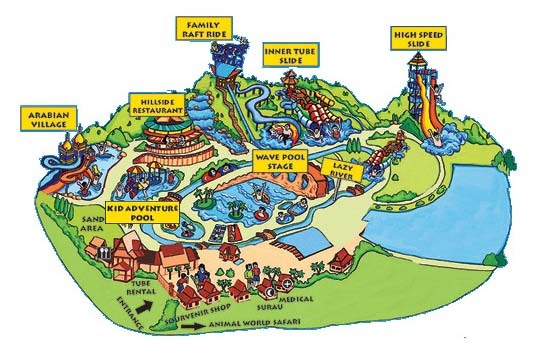 The A' Famosa Resort and Theme Park has a Golf Course, a Water World, a Cowboy Town, a Mini Safari. It also organises light shows and parades on special occasions (Christmas, New Year, Chinese New Year). The resort is popular with Singaporeans and locals. Probably because it is convenient drive that takes only 2.5 hours on the North-South Highway from either Kuala Lumpur or Singapore. There is something for everyone regardless of age. Thrill seekers can check out the high-speed water slides and water scooters. The Wave Pool gives a feeling of a beach away from the beach. You can also enjoy the longest Lazy River in the world, the highly exciting High Speed Slides many more interesting attractions such as Arabian Village, Kids' Adventure Play Pool, Sandy Area, Body Slides, Family Raft Ride, Inner Tube Slides and Tots' Activity Pool. Kids will find the Arabian Village an exciting adventure. This village is inspired by Moorish architecture and has onion-shaped domes and minarets. The Arabian Village is a water playground which harkens back to the days of mystical genies, magic lamps and flying carpets. Adult visitors to this kiddies area must be accompanied by a child! The Family Raft Ride is a wonderful experience for the entire family or a group of friends. 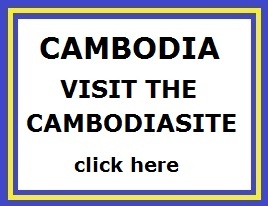 A giant raft carries up to 6 persons down a long, winding river. Climb up one of the two towering High Speed Slides for a breathtaking, high velocity joyride aided by water and gravity. 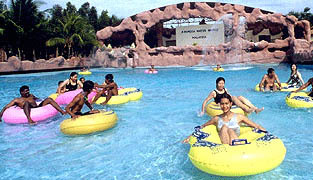 Another relaxing experience is the tube ride around the entire park along one of the longest Lazy Rivers in the world. Lay back, stare at the blue sky above and contemplate on life's little intricacies as the gentle current sweeps you along. The A' Famosa Resort and Theme Park has a Golf Course, a Water World, a Cowboy Town, a Mini Safari. It also organises light shows and parades on special occasions, like Christmas, New Year and Chinese New Year. The latest attraction Cowboy Town, which comes to life at night. The Cowboy Town features a wide variety of outlets where entertainment is the name of the game such as restaurants, karaoke, disco, beer garden, pub, photo studio, game center, bowling alley, children's park and fun fair. There's also a cowboy and Indian show for the kids. If you're tired from a hard day at the golf course, you can have foot reflexology or a massage here too! Some of the outlets stay open till 1.00 am, which is great for those who can't sleep on an empty stomach. Malacca, just one and a half hours south of Kuala Lumpur and a two hours' drive from Singapore, is rich in history, culture, heritage, and tradition. Boasting famous historical sites, which date back to the 1500s, Malacca is a melting pot of unique cultures and cuisines. Malacca is recognized as a UNESCO World Heritage Site and standing in the hub of Malacca is Hotel Equatorial Melaka, a 5-star, 22-story international business class hotel that is within walking distance to all the main historical spots, central business districts, and shopping outlets. 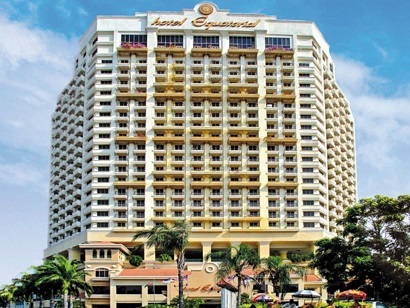 At Hotel Equatorial Melaka, staff goes the distance to make your stay a pleasant and memorable one. This includes making detailed efforts on the little things, which make a big difference to ensure you have the convenience and comfort you desire during your stay. When in Malacca, it’s Equatorial!